The OCS said it has informed Ontario's privacy commissioner of the breach and all affected customers. 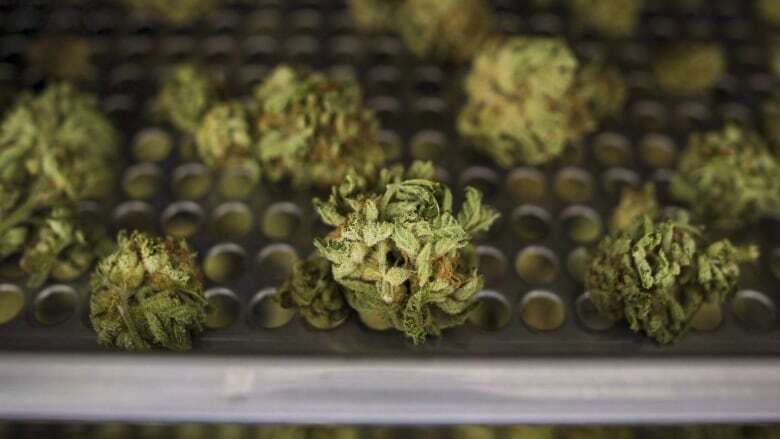 "Since Nov. 1, the OCS has worked closely with Canada Post to identify the cause of this issue and to prevent any further unauthorized access to customer delivery information," the OCS said. 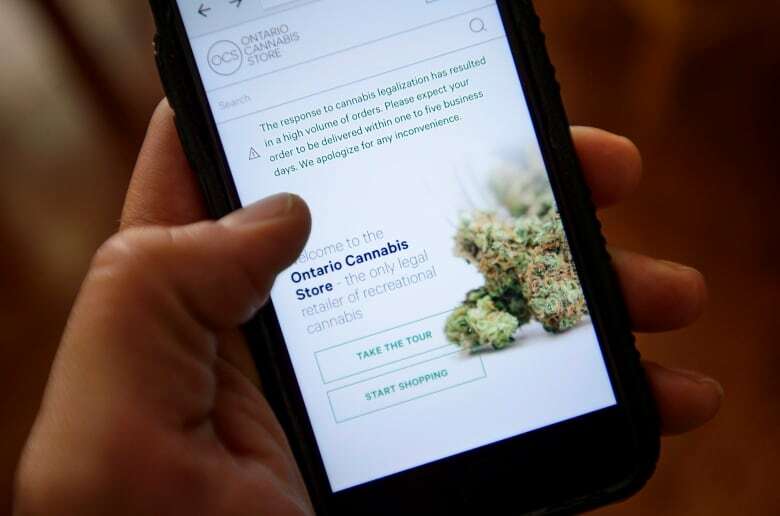 In a letter to affected customers that was obtained by CBC Toronto, Patrick Ford, the OCS's president and CEO, said privacy has been a concern of the store since it set up its website. "The OCS takes privacy and security very seriously. Protecting customer information has been the number one priority since the development of OCS.ca," he writes. Customers with questions are urged to call the OCS's customer service line at 1-888-910-0627. 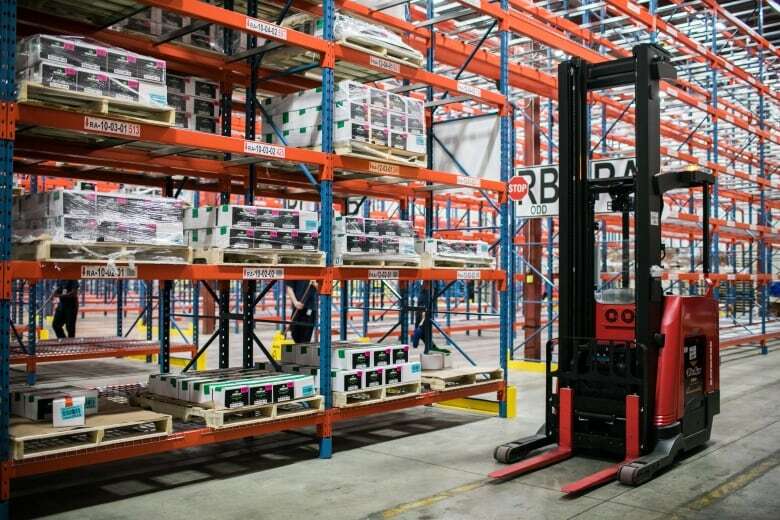 "Both organizations have been working closely together since that time to investigate and take immediate action," Canada Post said. "As a result, important fixes have been put in place by both organizations to prevent any further unauthorized access to customer information."